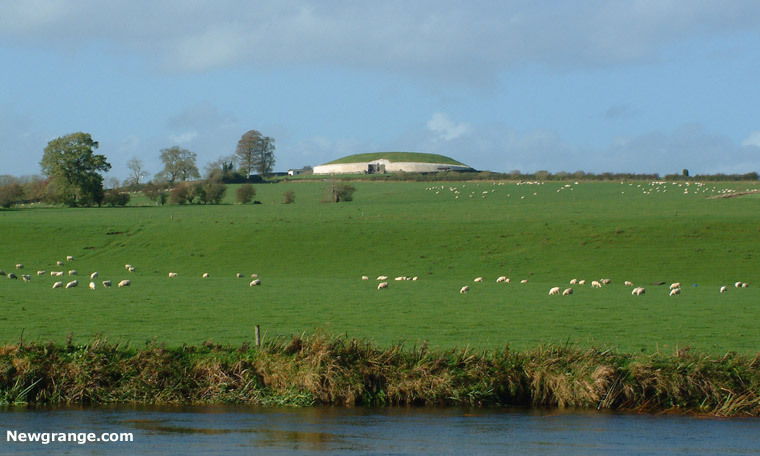 Personalised Day Tours of the Boyne Valley, Counties Meath and Louth, a valley rich in heritage and history. 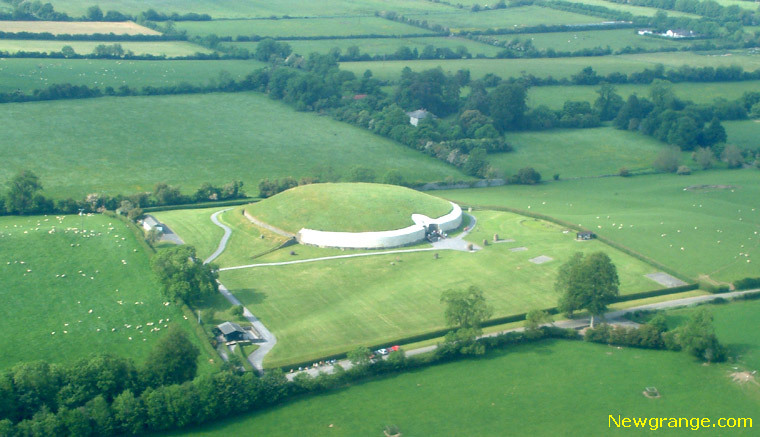 Take a recommended tour or design your own, choose from the Boyne Valley megalithic monuments at Newgrange, Knowth and Dowth, Fourknocks, the high crosses at Monasterboice, Trim Castle, the Hill of Tara, the Hill of Slane, Slane Castle, the Battle of the Boyne site, Loughcrew and many more heritage sites, castles and ancient ruins. 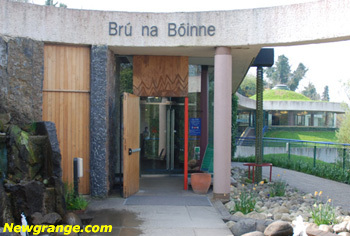 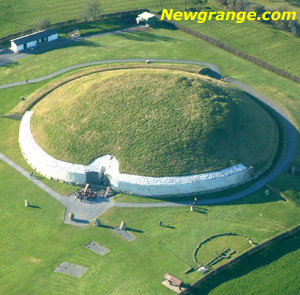 Whether you arrive at the Brú na Bóinne Visitors Centre on a day tour or by your own transport, access to the actual sites at Newgrange and Knowth is by guided tour with the onsite guides.